This is a guest blog written by Health Labs. Some people turn to a vegan diet for animal life, the earth’s sustainability, and/or certain health reasons like allergies. People that have been tested and found out they have animal-based product allergies often go vegan to combat their reactions. And, some choose to go vegan, then find that they were unaware of their allergies all along! A common misconception is that vegans do not get any or most of the necessary nutrients for a healthy body. In turn, this causes for people to feel hesitant about making the change in their diet. The truth is eating a vibrant and varied vegan or plant-based diet can effortlessly provide all the needed nutrients for a healthy body. 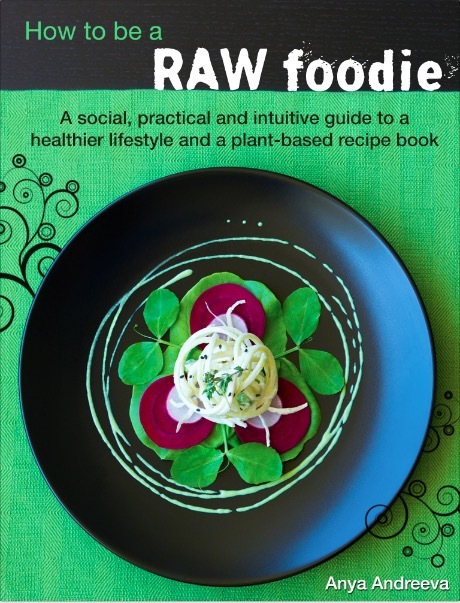 That said, a challenge that is often faced by new-vegans is learning to incorporate the nutrient-rich, animal-free foods. It’s important to ask, what are the most difficult nutrients to incorporate into the vegan diet? How do you avoid leaving these important nutrients out? The following nutrients are the most difficult, although not impossible, for vegans or plant-based eaters to consume. 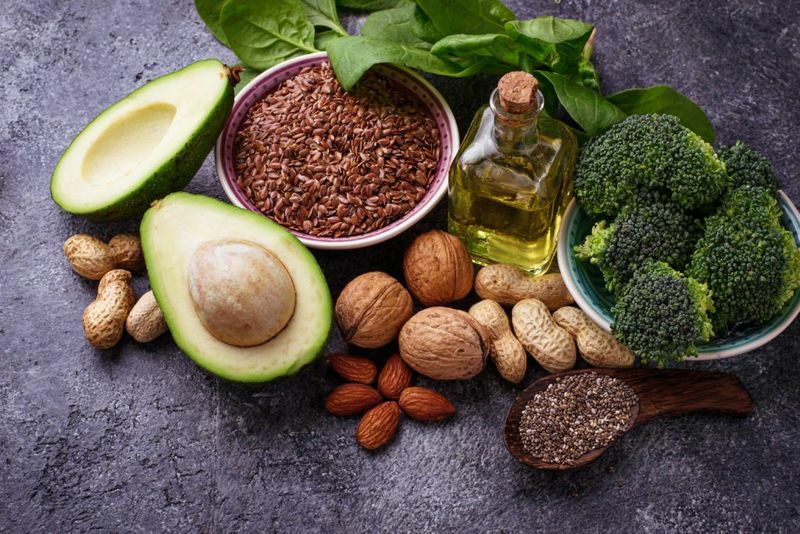 There are three main fatty acids; alpha-linolenic acid(ALA), eicosapentaenoic acid (EPA), and docosahexaenoic acid (DHA). All are very similar but may be found in different ways and have different jobs in the body. ALA is found in plant oils like flaxseed, canola oils, and soybean (so, vegans, you’ve got this one). This fatty acid isn’t made in your body so you have to consume it from foods and beverages, but this shouldn’t worry you as long as you’re eating a range of foods. DHA and EPA are the ones that you really need to look out for. The human body is capable of converting some ALA into EPA and then to DHA, but not in large enough concentrations. EPA and DHA are found in fish and other seafood, but there are supplements available as well. Omega-3s help lower the risk of cardiovascular disease, dementia, and more. Additionally, during pregnancy and breastfeeding, they may improve the baby’s health. Vegans should take dietary supplements to increase their body’s levels of these important fatty acids. Get vegan Omega 3 here now. Zinc is a mineral that is known as an “essential trace element” because the human body doesn’t need a whole lot of it to function properly. The trick is, the body goes through zinc quickly and isn’t stored so it must be regularly consumed. Zinc is usually found in red meat, poultry, and fish (all clearly not in the vegan diet). 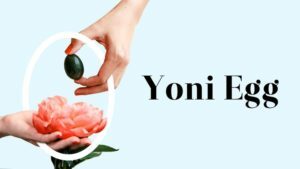 This mineral helps keep the immune system strong, regulates blood clotting and thyroid function, assists in healing wounds, and supports normal bodily growth. Sometimes zinc supplements are used for a wide range of things from treating the common cold to bladder infections. It’s a mineral of many trades really. 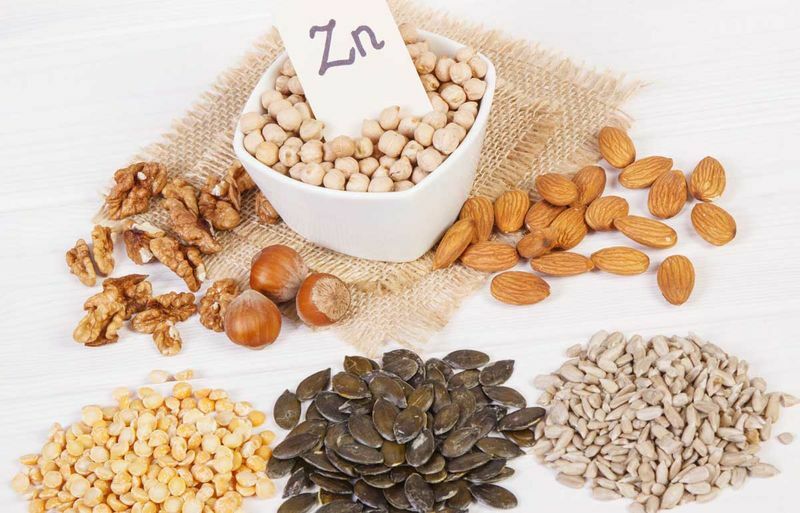 Vegans can combat these risks by taking a zinc supplement. Vitamin B12 is a water-soluble vitamin, meaning that it’s kept in the body’s tissues and dissolves in water. It is naturally found, but sometimes added, in animal products including fish meat, poultry, eggs, milk, and milk products. 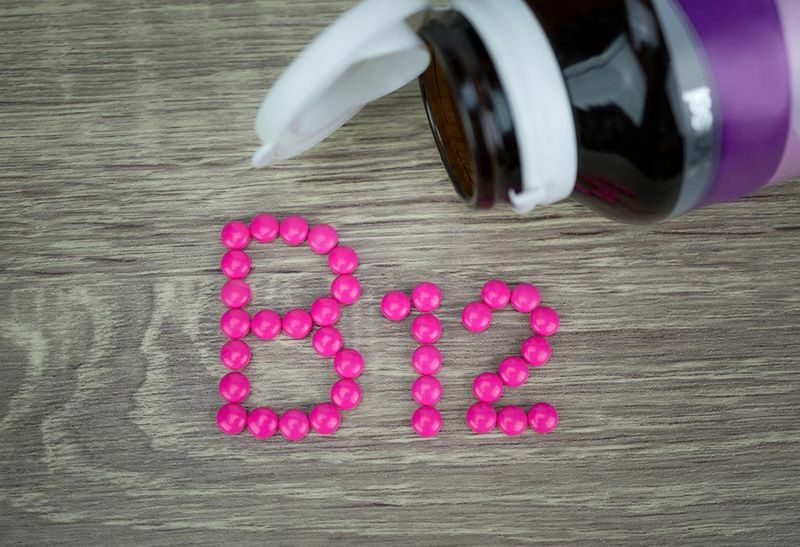 B12 is responsible for keeping the body’s blood cells and nerves healthy. It also helps make the genetic material in all cells and a person’s DNA. Good levels of vitamin B12 prevent a type of anemia called megaloblastic anemia. Usually being deficient in B12 is easy to feel and diagnose. To avoid becoming deficient as a vegan, you can get your intake of B12 from nutritional yeast and some plant milk. Another easy way to get your B12 is in vitamin form, which should be available to you at your local grocery store or online. But hold your horses! If you’re on any medication, consult your doctor before incorporating B12 vitamin into your diet to make sure it doesn’t react negatively. 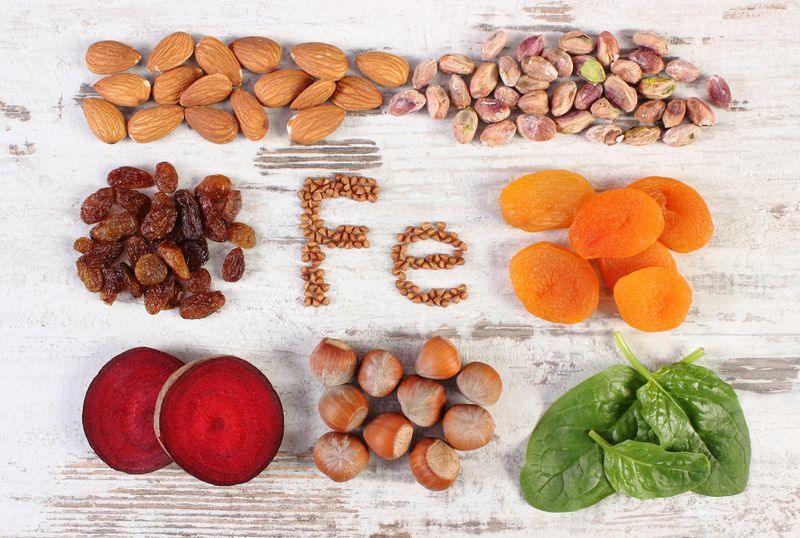 Iron is a mineral that mainly carries oxygen in the hemoglobin of red blood cells to the rest of the body in order for it to produce energy. It also helps remove carbon dioxide and keeps the Ph levels in your body generally stable. Now, there are two types of iron: heme and non-heme (yes, like hemoglobin). Heme is found in animals and is easily absorbed in the body. Non-heme is found in plants but isn’t absorbed as well. See the problem? If iron levels fall too low, production of the red blood cells that carry oxygen slows. This ends up developing a condition called iron deficiency anemia. To avoid this, vegans can get a supplement if they want, but iron can also be attained with a plant-based diet. Iron is found in lentils, soybeans, tofu, tempeh, lima beans, and a lot more! The tricky part is the absorption. Some people’s bodies retain iron easier than others. 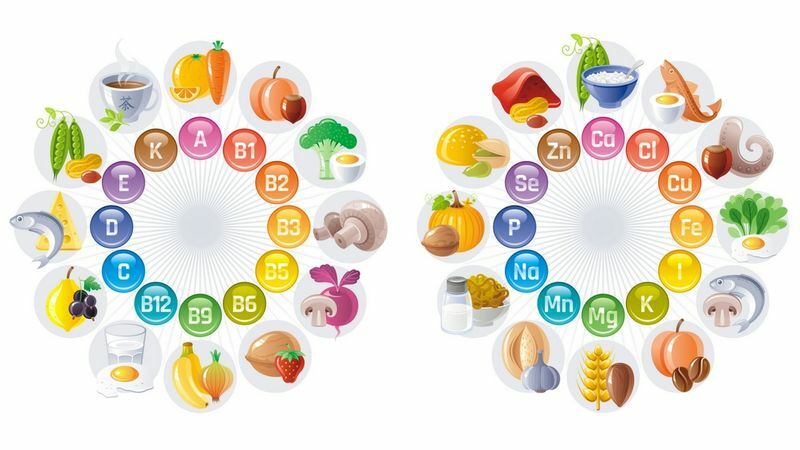 It’s hard to know how well or poorly your body is absorbing iron or any of the nutrients on this list, but, luckily, there is HealthLabs.com that tests for these common nutritional deficiencies. Once you know where your nutritional levels stand, you can take that knowledge and make those steps to improving your nutritional intake. 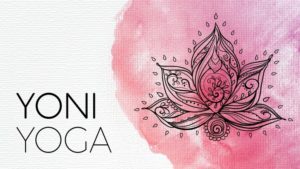 HealthLabs.com is offering 25% off the nutritional vegan tests for users that mention they heard about the discount through Live Love Raw. Regardless of what diet you are on, nothing should be done with closed eyes. Get tested and find out where you are! You won’t regret it.